Kansas City / What is a Shower Made Out Of? What Material is a Top-Quality Shower Made Out Of? If you’re ready to replace your old shower with a new replacement shower or shower enclosure it is important to take notice of all of the options available to you. There are many low-budget options out there that will end up leading to serious moisture damage issues down the road. However, if you want to feel confident that you’re receiving a beautiful shower pan that will last for years to come, make sure to choose a bathroom remodel company that offers products from the industry leading manufacturer, Luxury Bath. Luxury Bath manufactures bathroom remodeling products that are assembled with a Lucite acrylic and infused with Microban® technology. This will create a strong and low-maintenance product that is resistant to the growth of mold and mildew. Not only will you be receiving a durable product but you will be spending less time cleaning your bathroom than ever before. 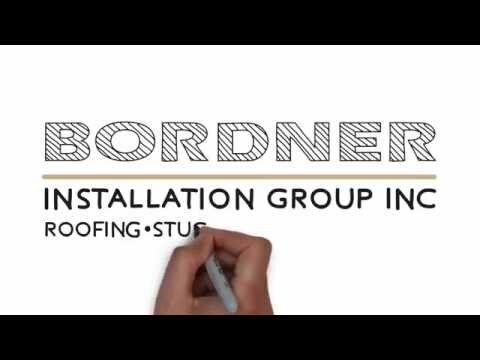 Bordner has served homeowners in Blue Springs, Missouri, and the surrounding areas since our founding in 1987 by offering professional installations and top-tier showers and bathroom remodeling products. We proudly stand by the work we perform with a lifetime workmanship warranty in addition to any manufacturer warranties offered by Luxury Bath. To learn more about the shower replacement services we offer to homeowners in Blue Springs, MO, and the surrounding communities, contact Bordner for more information. When you do, make sure to ask about the flexible financing options we offer to all qualifying homeowners.